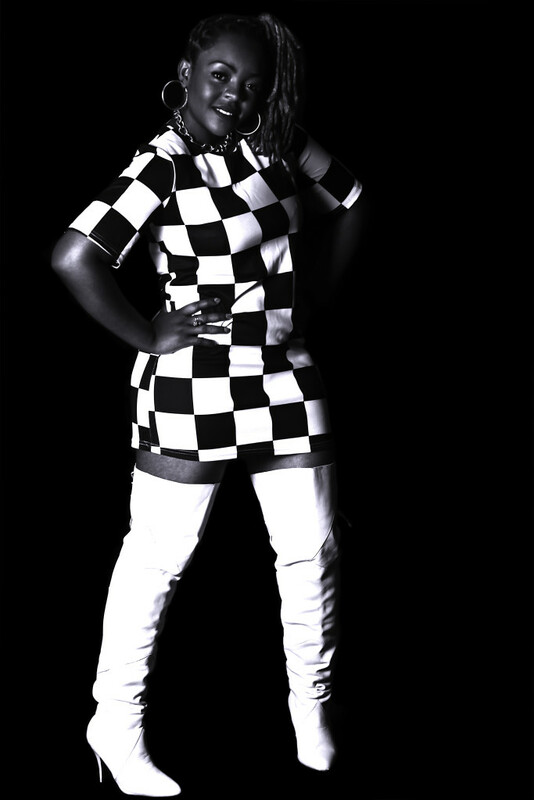 Maria Nyemba , know simply as Nyemba ,is one of Zambia’s most unique and refreshing artists. 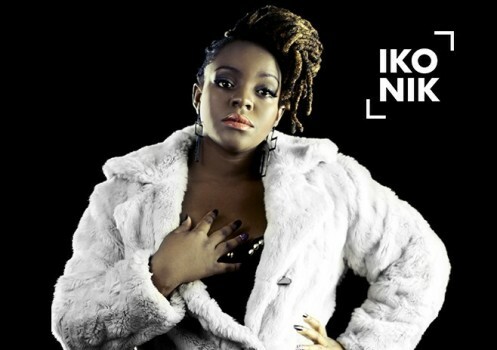 With her enthusiasm, Lyrical, Vocal and song writing edge , the 29- Year old (born 27th October, 1986) female is the headline artist on Independent record label Ikonik Music, has gone from strength to strength in forging a formidable performance with her ability to express herself by using her talent in music. This has led to a lot of expectations from everyone that hears her unique sound both in the industry and listeners. 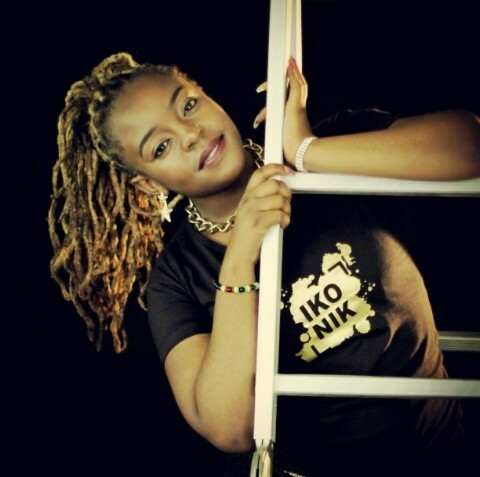 She has collaborated with a number of local artists such as; Cactus Agony, Dandy Krazy , Tyce, B-flow , Maureen Lilanda ,Cleo ice Queen only to mention the few. 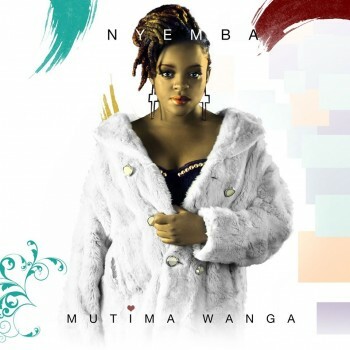 Nyemba released her debut E.P ‘Mutima Wanga’ earlier this year . The E.P is available in local music stores and on Itunes . Her charisma and energy in the studio and in person has led to regular support from fans. 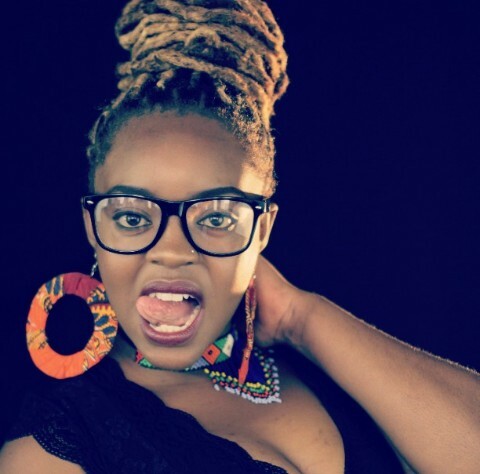 Having opened for the likes of Zahara at Mulungushi International conference Centre and Fally Ipupa at the Lusaka Show Grounds, she has not looked back since and has become an ever growing name in the country. 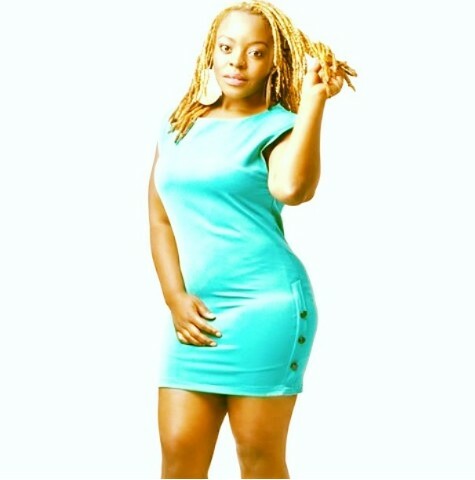 Nyemba is looking to build a reputation not only for the quality and creativity of her musical production but also for the quality of her videos that have stormed the internet and television. With unforgettable flow, infectious lyricism and an unwavering ambition to be the best, Nyemba is quickly developing into one of the country’s most promising musical talents. 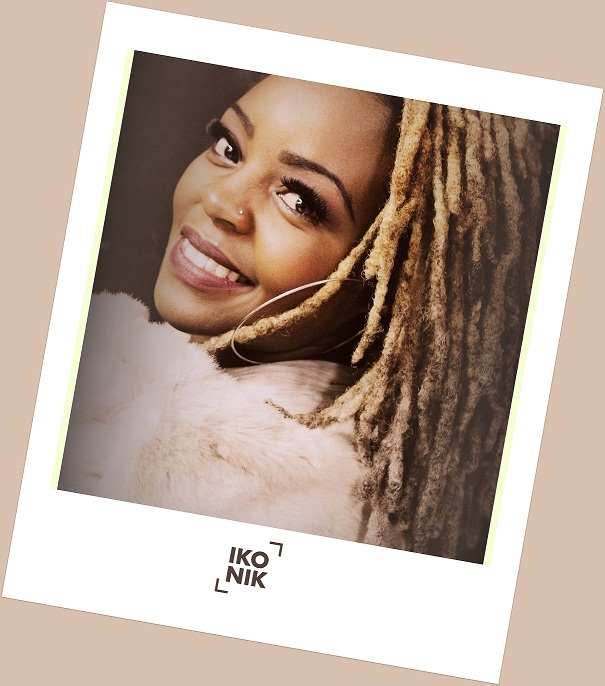 Nyemba: I’m a singer song writer signed to Ikonik music; I do afro pop and R&B!! KAPA187: Who are some of the artist that you look up to, both local and international? KAPA187: This year you released your debut E.P “Mutima Wanga”. What was the concept behind it and how was the process of creating it. KAPA187: On one of the songs from the E.P, “Amama”, you worked with the legendary Maureen Lilanda. How was that experience, what did you learn from her. KAPA187: A song that I really enjoy on the E.P is “Hello”. What is the song all about? Nyemba: Hello I co-wrote with Dj Lo, it is the only love song on the project it was just a way to appreciate the love a woman feels for a man. KAPA187: Having done some high quality videos for your singles, how important is it for artists to have a good video to go along with great music. Nyemba: Videos are very important as people have become advanced with technology, everyone is on social media so it’s easier to get yourself out into the world visually more and with good videos you get to have your videos on international channels like MTv base where my videos have been recognized and played. KAPA187: Your current single Yelele Remix featuring Cleo Ice Queen and Bombshell is on heavy rotation on most radio stations. What is the song about and how do the aforementioned artists add to the song. KAPA187: There are a number of female artists in the country, but the music industry is still male dominated. What do you think Female artists, such as yourself, need to do in order to create more of an impact? Nyemba: I think the first thing is getting together and supporting one another in any way possible even just posting something that someone’s working on or doing shows together and just having a better mindset not thinking that the person will steal your shine! We don’t have to be competition at all. KAPA187: Zambian music is slowly but surely getting recognition internationally, what in your opinion needs to be done to accelerate the process? Nyemba: Supporting one another as artists and working together to get Zambia out into the world. KAPA187: If you were tasked to complete an album within a week, which four producers and four artists would you choose to complete it with in the short space of time and why? Dj Lo he’s taught me a lot about myself and always pushes me to my limit! Raydo he’s also made some of the biggest hits in Zambia. Bombshell her voice is just crazy she’s a mix of lil Kim and foxy brown. KAPA187: As 2015 comes to a close, what have been some of your highlight of this year? 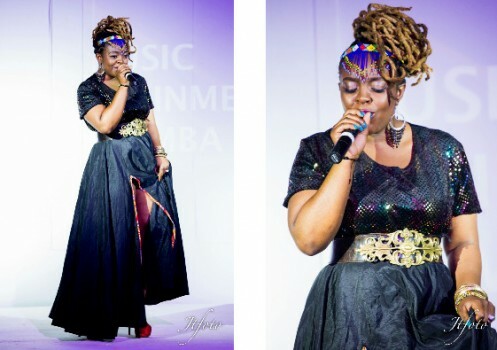 Nyemba: My highlights first going to Zimbabwe performing live and the great legendary Oliver Mtukuzi watching and clapping for me. 2nd being recognized by fellow artists in the industry where now I don’t have to introduce myself every other time Lol , and being nominated as upcoming artist Born and Bred awards I cried ! KAPA187: What can your fans expect from you in 2016 and beyond? Nyemba: My fans should expect nothing but the best, I’ve grown as an artist and this time around my music will be happy and danceable .This time people should expect a whole new side of me crazy good and I’ll definitely be dancing a lot. I like your songs girl . Keep it up . She is beautiful . I love her hair . Very talented as well . Those are dreads she has, dreadlocks can not be categorised as artificial hair Willard Mabvumbi.